With just over a month to go until the Edinburgh International Festival and Edinburgh Festival Fringe* begin, this is the last call for Go See bursary applications to attend. Find out more about Go See and apply for a bursary before Mon 11 July: Go See . We have now published a list of recommended shows in Tourbook – this is a great place to start if you’re feeling overwhelmed by the festival programme! We will be updating this list over the coming weeks, as and when further exciting shows come to our attention. Got a recommendation that isn’t on the list? Let us know and we will include it. 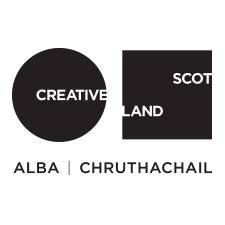 We recommend applying for Arts Accreditation for the Fringe with the Arts Industry Office. Accreditation opens on Mon 9 May and closes on Mon 11 Jul. 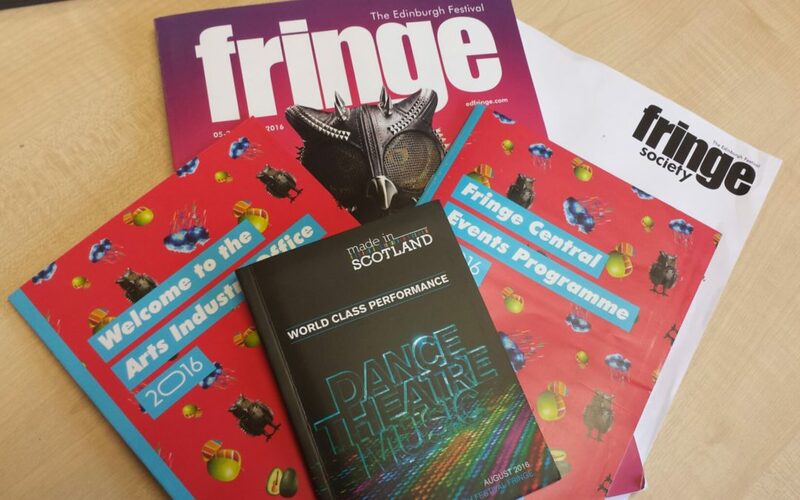 *Thanks to funding from the National Rural Touring Forum, we are able to support 3 additional Promoters to attend the Edinburgh Fringe in August, as well as 2 Promoters who will be focussing on dance shows.